Na Engeland en Duitsland is het nu de tijd voor de Italiaaanse Sims fans en Fansites om Sims 3 te bekijken. 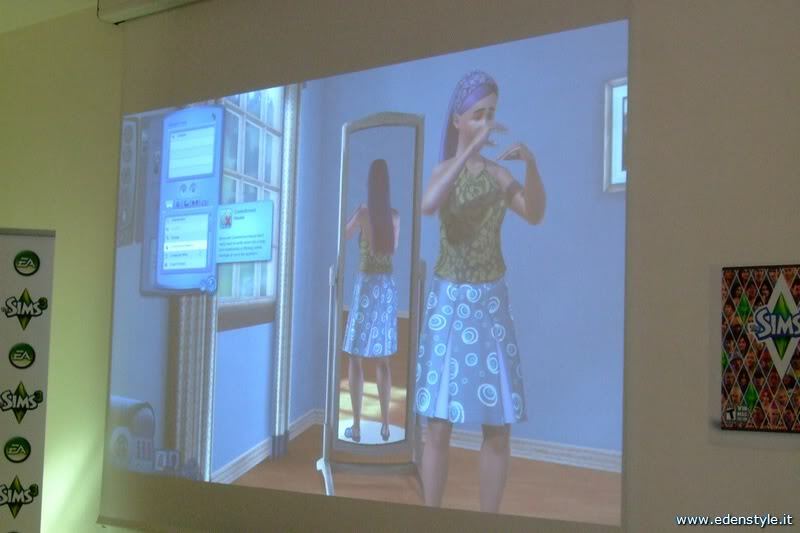 Vandaag komt Edenstyle met een Sims 3 preview, deze preview is het Nederlands trouwens. The game is great and full of surprises, we strongly recommend you to buy it. You will love it and we are sure you will want to stay awake at night to play with your Sims. Customization options are faboulous and easy and you can recreate all the stories you want. 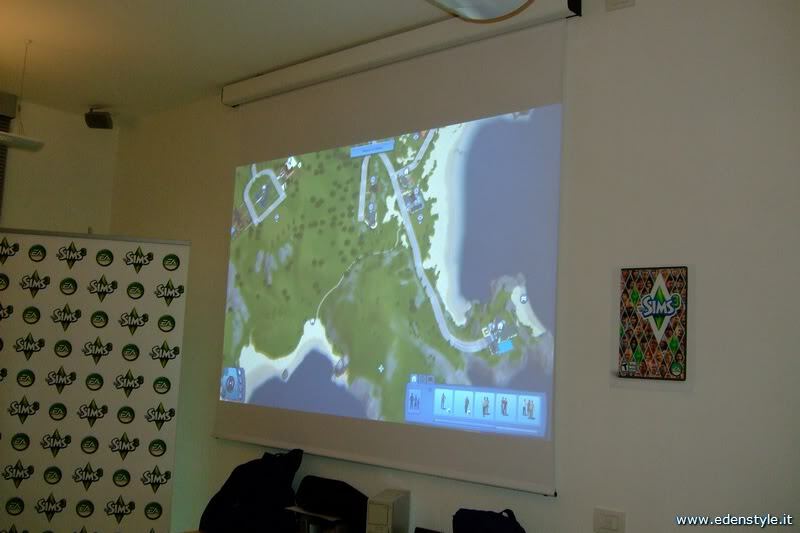 We have just to wait June and we will be able to install The Sims 3 on our PCs and Macs!